Innovation Living’s slogan sums it up: “Good aesthetic design must go hand in hand with great functionality and good comfort”! Their pieces are inspired by Scandinavian design traditions as well as fashion and lifestyle trends, creating long-lasting design with a contemporary appeal. They offer multi-functional and durable sofa beds and chairs, designed to create more space in the everyday life. 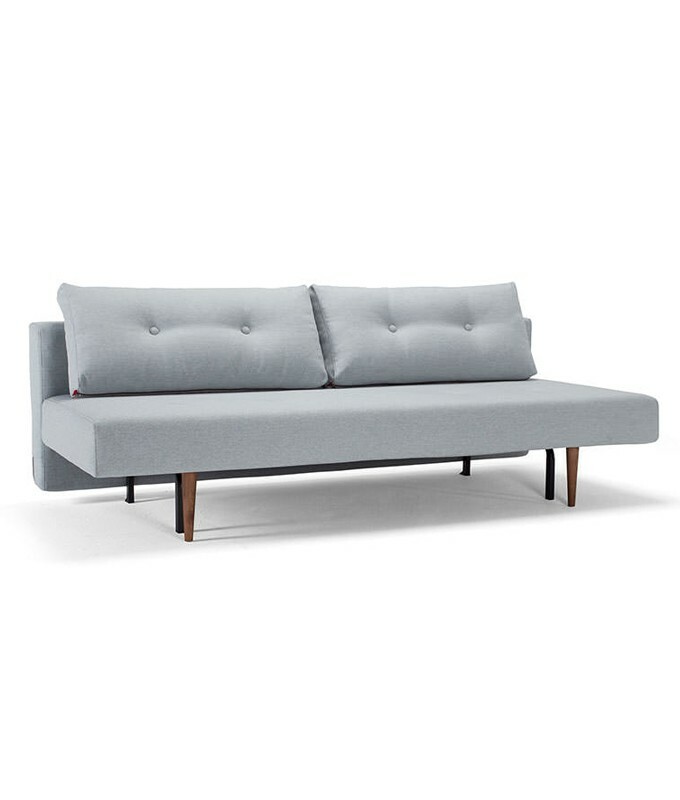 The Recast Plus convertible sofa is available in a variety of fabrics. It can be ordered with or without arms.